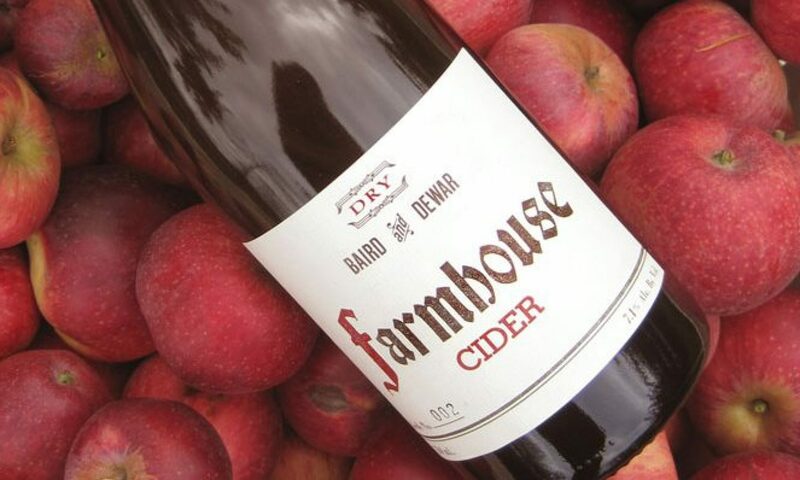 Our 2014 Farmhouse is a blend of Yarlington Mill, Dabinette, Porter’s Perfection, Hereford Redstreak, Michelin, and a field blend of other French and English cider apples in a base of Newtown Pippin, Ben Davis, Winesap, and Jonagold apples grown at three small family farms – two in the Willamette Valley and one in the Hood River Valley. 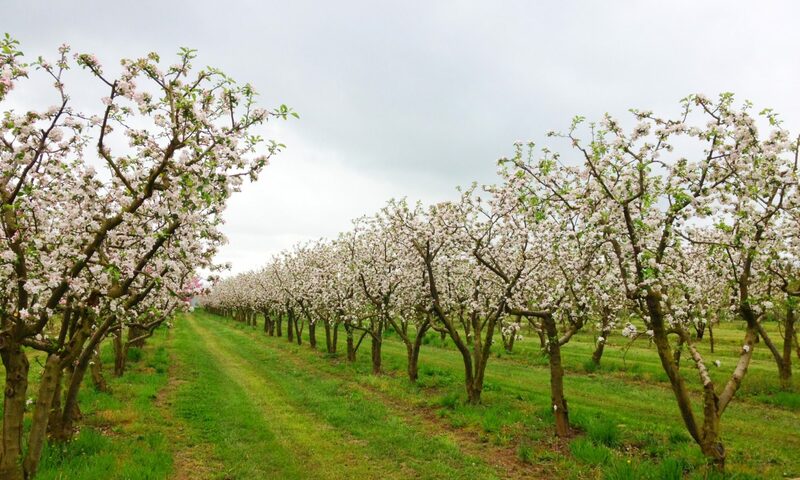 After a native (wild) yeast fementation, the ciders were aged for 7 month in neutral french oak barrels before blending and bottling with a dosàge of fresh juice at bottling time to encourage a natural effervescence. 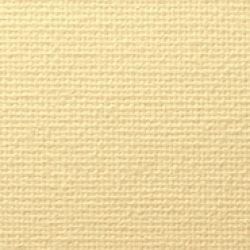 Similar to a rustic farm-y, unfiltered apple champagne. 7.2% alcohol. Completely dry with soft tannin and bready, dusty, yeasty notes. The 2014 Constitution is a blend of Newtown Pippin, Winesap, Liberty, Golden Russett, Arkansas Black, Cox’s Orange Pippin, Medaille d’Or, Porter’s Perfection, and Jonagold apples, chapitalized with flame raisins and muscavado brown sugar, fermented completely dry prior to aging in just-emptied rum casks. A subtle infusion of organic vanilla, cinnamon, nutmeg, clove, and allspice was made in the barrel. The finished cider was blended after 8 months and bottle conditioned for an additional three months prior to release.